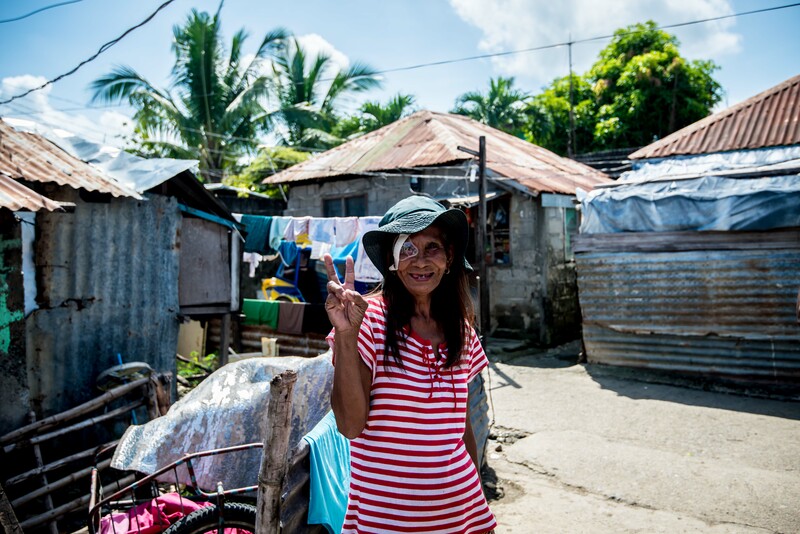 This weekend was not a typical weekend, Julia Broad our professional photographer working with us from Foresight joins me to visit some of our patients in their homes. 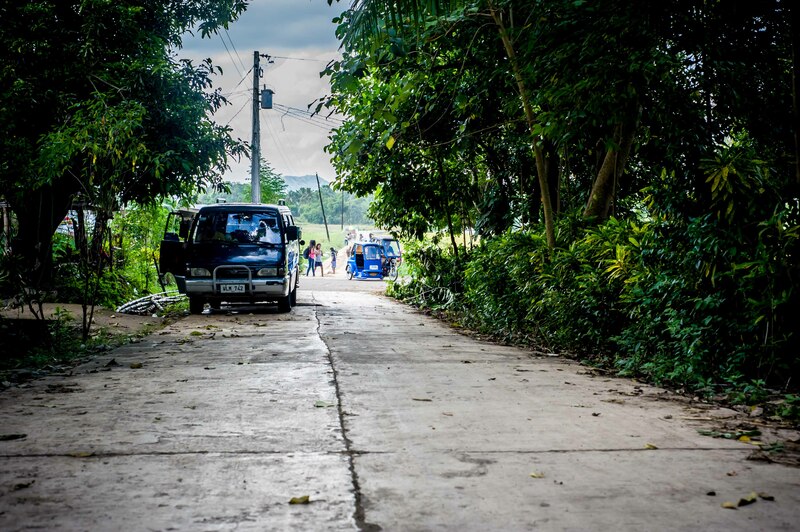 On Saturday we drove about an hour out of Santiago City to Quirino Barangay (village) to visit the Binwican family who were operated on in 2015 by the OHI surgical team. 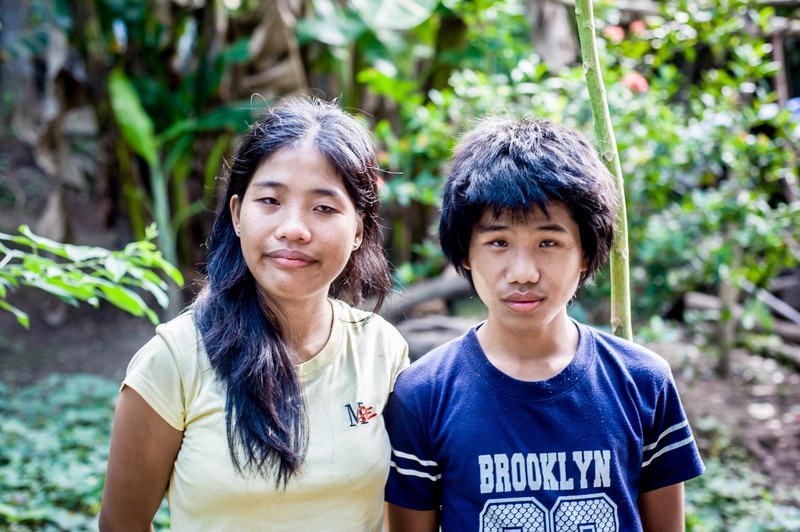 Their story is one of incredible transformation. 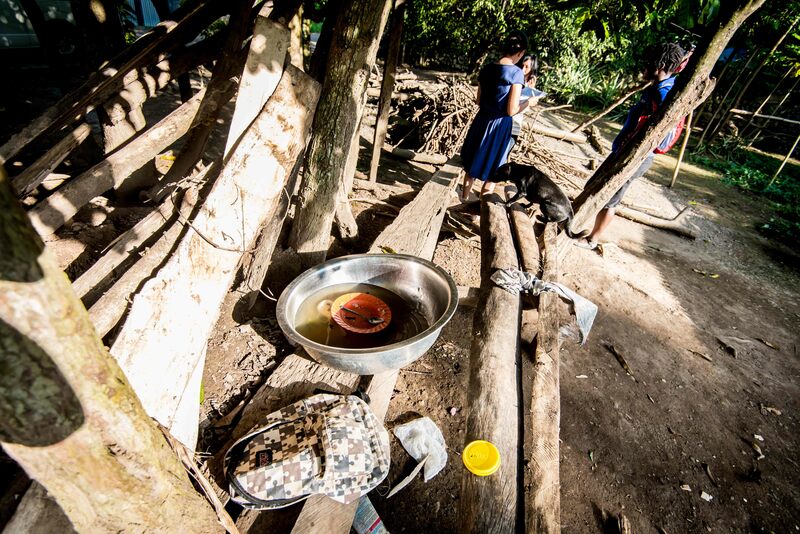 The mother and 3 of her 6 children were blind from a congenital condition. 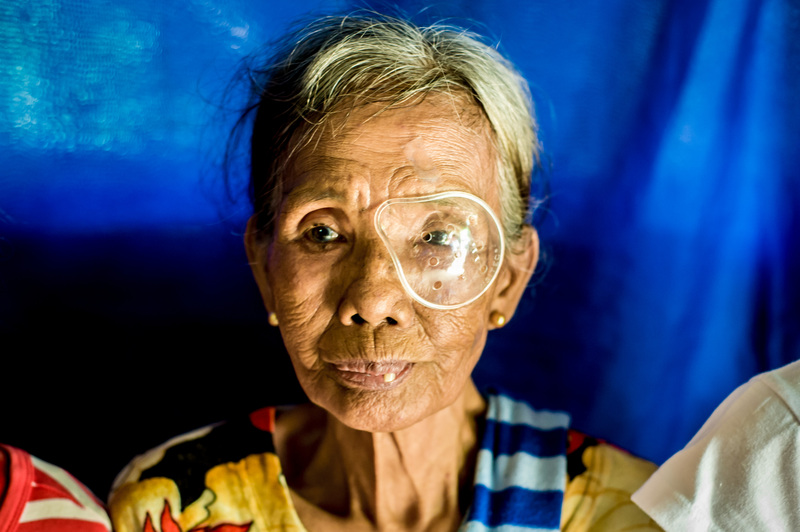 The mother had been blind since she was 12 years old! 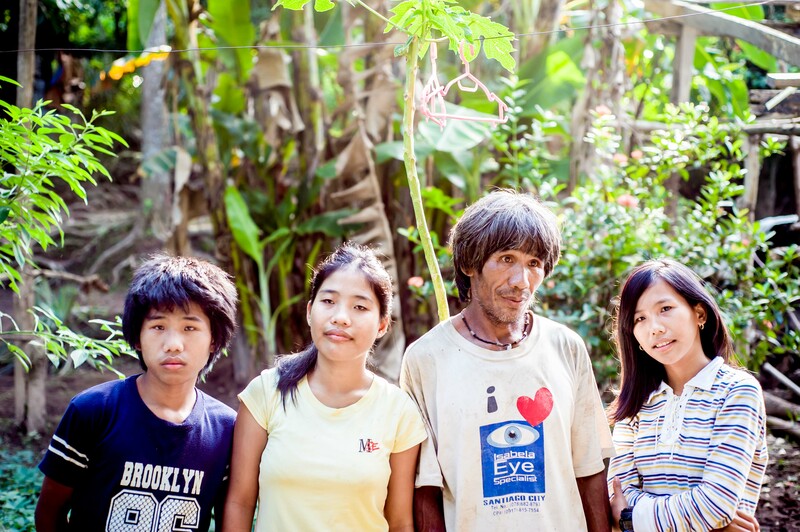 Since surgery, the mother along with her children have been restored sight again. 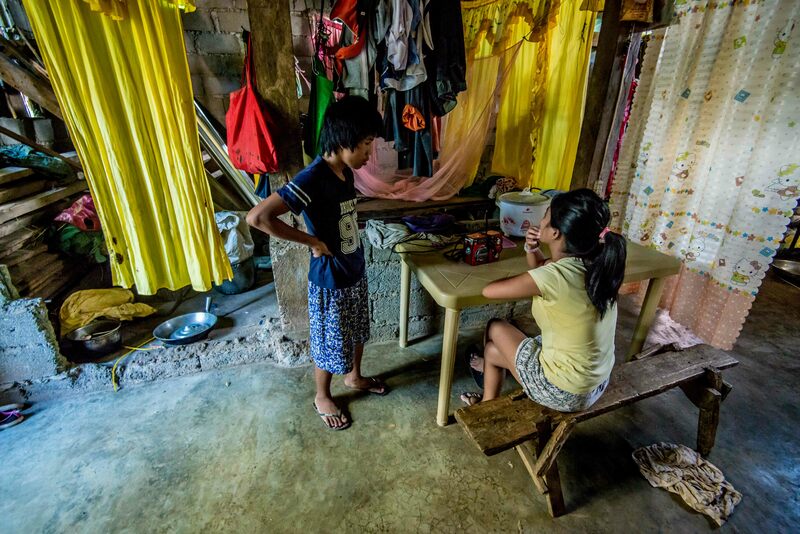 When we went to visit their home, we were told the mum now works as a house help in Santiago City and is able to earn a decent income to support her family who previously survived on very little income earned from working as rice croppers on a neighbours farm. On our visit, we met with the father and the 3 children and although their living condition was extremely simple, they were very thankful for the care and restored sight they received in 2015. On the Sunday, we drove nearly 3 hours out of Santiago City to visit 3 sisters who came in for surgery this year. 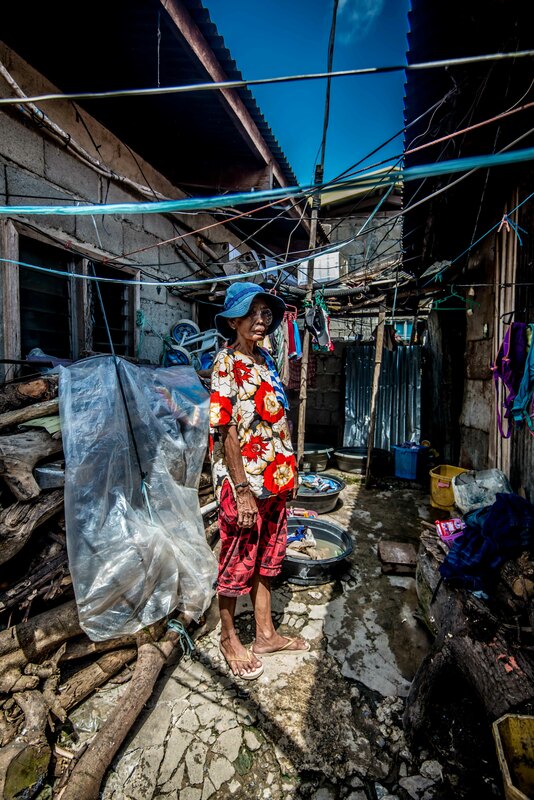 They lived in a village called Iligan in housing built of tin shed, wood and some bricks…it was squatter ‘slum’ living. We were cheerfully greeted by many of their families and neighbours. Each sister expressed their joy of being able to see and the hope of getting back to normal lives again. 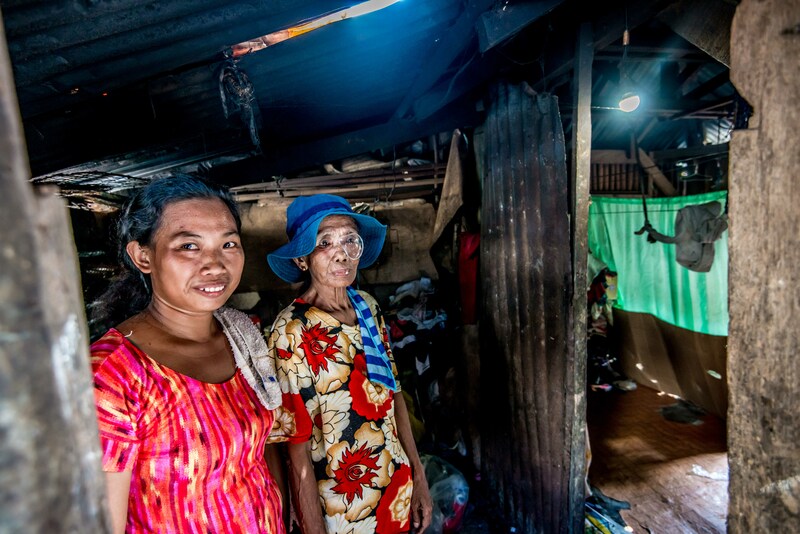 Two of the sisters use to collect plastic bottles for money and the other helped look after her grandchildren before they went blind with cataracts. 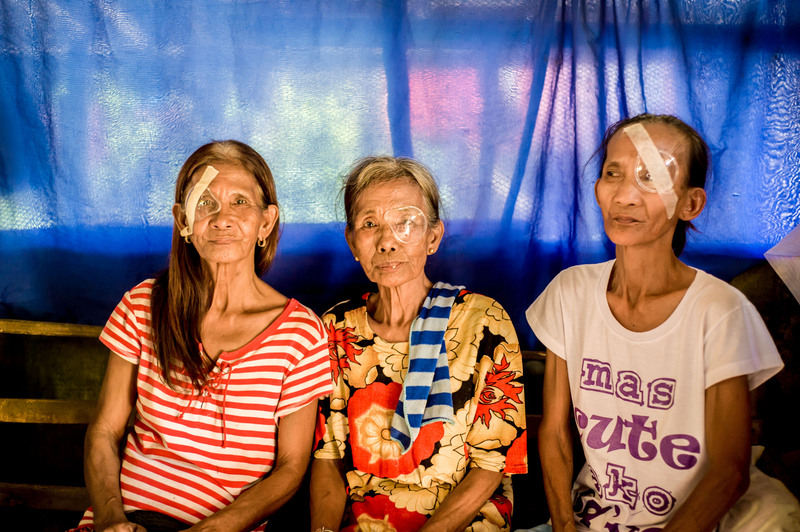 Now with their vision restored by the OHI surgical team all 3 sisters cannot wait to resume their normal lives and livelihoods again.